The saying means that no human is expected to survive by themselves, but that we need people around us to thrive. We agree with this statement entirely because it’s something that we see on a regular basis. When you are constructing a new building, every single piece is essential. You need the architect to lay out the plans. You need funds either from a bank or another financier. You need a contractor that oversees each piece. And you need quality subcontractors to specialize in their part of this new building. For us, that’s the plumbing portion. ​From the rough-in plumbing to approaching drain slopes and vent angles, sewer lift stations, gutters, downspouts, and storm capture systems- our plumbing subcontractors roll out to the job site ready to plumb and install all your water features. All we require from you is a full scope of every aspect that will be required of us. 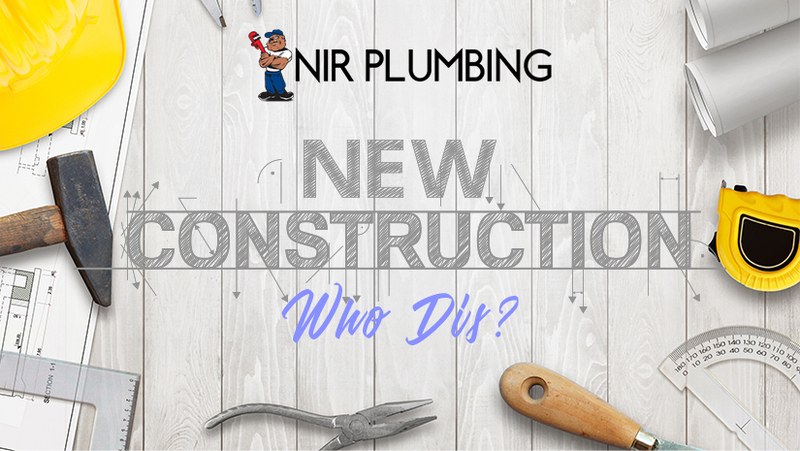 We want to know what kind of piping, bathroom installations, kitchen work, water heaters, lawn care systems and other added features that are going into the new construction. We ​work in tandem with yourself and maintain a good relationship with the other subcontractors on site. We keep you informed on our progress and make recommendations about how to manage an efficient schedule but also come out with the best possible quality plumbing for your building. We are the plumbers that you can trust. We are willing to do whatever it takes to get the job done on time all while giving you top quality work. If you are looking to add to a building, we can help with that, and any remodels. Please let us know how we can help you with any new construction or remodels today.